Acorda Therapeutics announced that it will now monitor blood cell counts on a weekly basis in Parkinson’s disease patients enrolled in the company’s Phase 3 program investigating the safety and effectiveness of tozadenant. The update to the clinical trial responds to cases of patients developing agranulocytosis, a severe drop in white blood cells that are vital to fighting infections. The cases are believed to be linked to tozadenant therapy, and in some instances, they were associated with sepsis and death. “We have taken these steps in the best interests of the safety of patients in the tozadenant studies, which is our top priority,” Ron Cohen, MD, Acorda’s president and chief executive officer, said in a press release. Acorda has put on hold new enrollment in the long-term safety studies while awaiting discussions with the independent Data Safety Monitoring Board (DSMB) and the U.S. Food and Drug Administration (FDA). “Contingent on further input from the DSMB and FDA, we continue to expect to report efficacy and safety results of the double-blind Phase 3 study in the first quarter of 2018,” he added. Until now, approximately 890 patients have received tozadenant in the clinical trials, and 234 patients were in a placebo group. Treatment with tozadenant has been linked to seven cases of sepsis, five of which were fatal. Four of the patients developed agranulocytosis. Acorda launched two Phase 3 trials early this year. TOZ-CL-06 (NCT03051607), an international, multicenter, open-label study performed over 12 months, is investigating the long-term safety of tozadenant as adjunctive therapy in levodopa-treated patients experiencing end-of-dose “wearing-off.” In the trial, patients are first receiving tozadenant at a dose of 120 mg twice a day. Following week 2, researchers may adjust the dose and reduce it to 60 mg or continue with the 120 mg dose. The results are due in early 2018. In the TOZ-CL-05 trial (NCT02453386), patients are randomly assigned to receive twice-daily doses of 120 mg or 60 mg of tozadenant or placebo as an addition to their regular Parkinson’s medications for 24 weeks. The study’s goal is to determine the number of hours per day in which patients are in the “off” state. 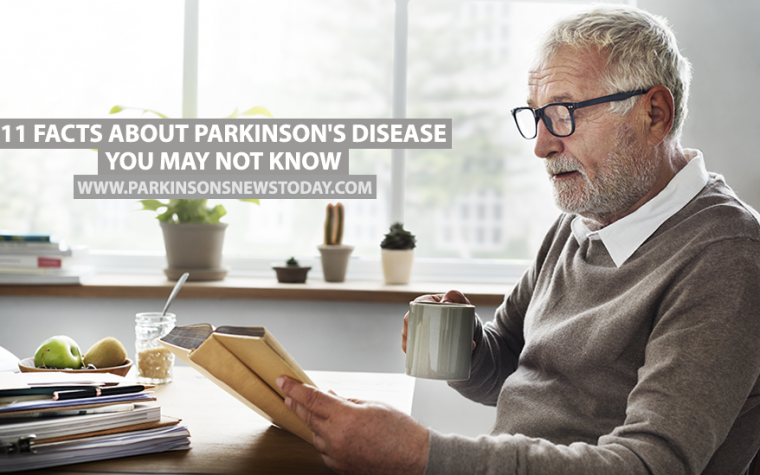 Off time in Parkinson’s disease refers to periods of the day when the therapy patients are undergoing works less, causing a worsening of symptoms. Tozadenant is an oral adenosine A2a receptor antagonist undergoing investigation as an adjuvant therapy to Parkinson’s disease patients treated with levodopa. 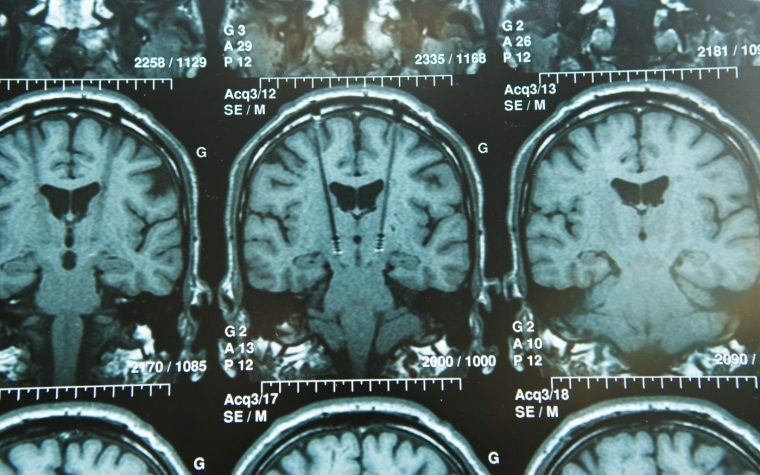 Therapies that block A2a receptors, such as tozadenant, could become a new class of drugs, depending on patient outcomes, and the first approved in 20 years in the U.S. to improve motor symptoms in Parkinson’s disease. Tagged Acorda Therapeutics, adverse events, agranulocytosis, casualties, clinical trials, Phase 3 program, tozadenant. I’ve posted you an email. Can you please reply to it?